One of the best ways to know if a school is the right fit for you is to visit! International candidates from Mainland China are required to submit a Vericant interview and application (available in August). Once reviewed, a select number of candidates will be invited to move forward in scheduling a visit to Emma. This is our standard. 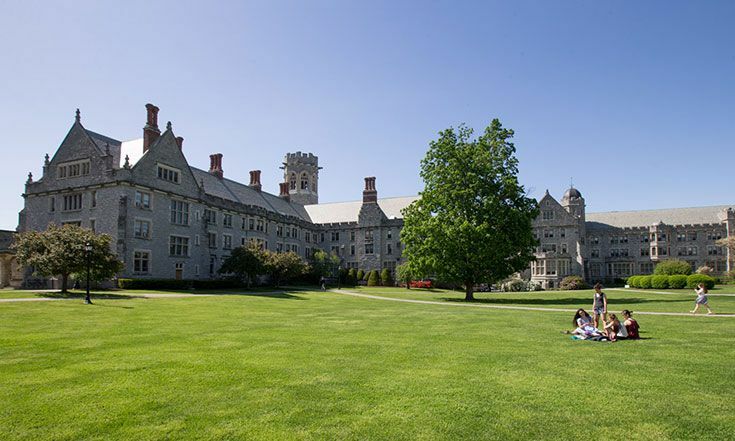 For the safety of our students, Emma Willard School Security prohibits walk-in visitors. All Vericant interviews must be submitted by October 15. Approved visits will be available between October 1-December 15.